Plantronics Voyager 3240 Diamond Black Headset with Charge Case is a package consisted of a sleek and discreet Bluetooth headset that defines what life on-the-go really means. It includes a charging case which makes sure that users are able to remain as connected as they could in the process. 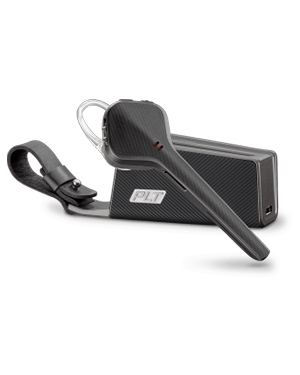 Plantronics Voyager 3240 Diamond Black Headset with Charge Case provides users the confidence to be able to take calls everywhere and anywhere necessary. It offers comfort without having to compromise the audio quality and convenience that the device provides. 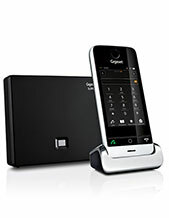 It allows users to easily take and end calls simply by putting it on and taking it off. Plantronics Voyager 3240 Diamond Black Headset with Charge Case delivers top-notch audio quality just like most of the company’s headsets. It uses its enhanced noise cancelling technology along with three microphones, which are precisely tuned to contribute to crystal clear conversations. The collaboration of all these technologies help in getting rid of disruptive background noises that could influence how each call goes through. Call Australia wide 1300 131 133 Headsetsonline hotline and find out more details about this incredible offer! Plantronics is a consumer electronics enterprise that was founded in 1961 by ambitious pilots who wanted to be able to use better headsets compared to the large and bulky ones that they were using in the 1960s. After releasing such lightweight headsets in the year 1962, the company was also responsible for the headset used by Neil Armstrong in 1969 when he set foot on the moon and became the very first human to do so and uttered the popular line embedded in history. Plantronics, currently headquartered in Santa Cruz, California and partnered with many distributors and suppliers in over 80 countries, is now a global leader with around 5,000 employed experts worldwide. Headsetsonline Pty Ltd is an enterprise that sprung from the creation of a new division under a specific reliable company that is well-known for delivering the audio requirements and needs of corporate sectors and government agencies. 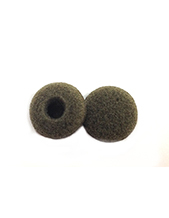 Since the year 1998, this company has been responsible for supporting the audio needs of these customers and is currently being continued by Headsetsonline. Headsetsonline operates in the online market with its secured enterprise-encrypted site, where the company’s entire product portfolio is displayed for customers easy skimming and checking out. It has GeoTrust True Business UD with Extended validation for guaranteed protection, which includes similar banks secured log-in identity authentication. In this case, customers can simply visit the site and complete all the shopping needed worry-free. 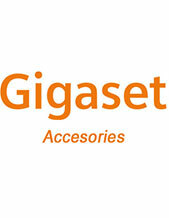 Headsetsonline offers delivery Australia wide with flat shipping rates. Rest assured, customers will not be surprised with any additional fees whatever the package’s size that other companies apply in all of their deliveries.